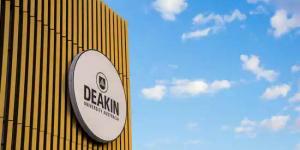 reasons why students all over the world choose Deakin University. 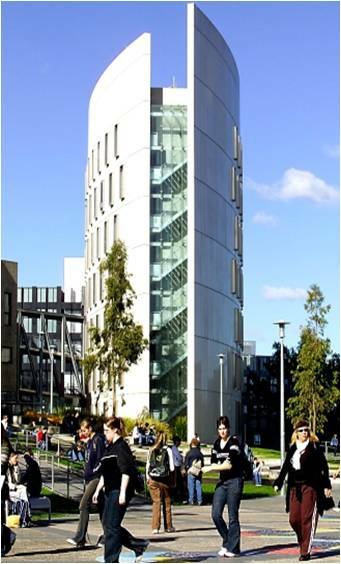 Student-centered University, dedicated to providing students with support, advice and encouragement. Nursing, Teaching, Psychology, Business, Accounting and Medicine. 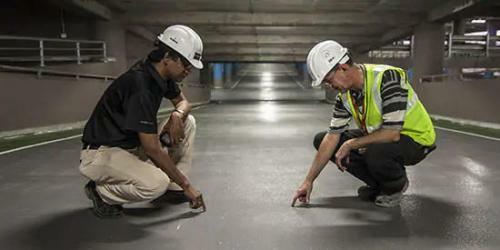 graduate-entry program must complete an undergraduate degree prior to entry. available, ensuring that graduates are job-ready and in demand. 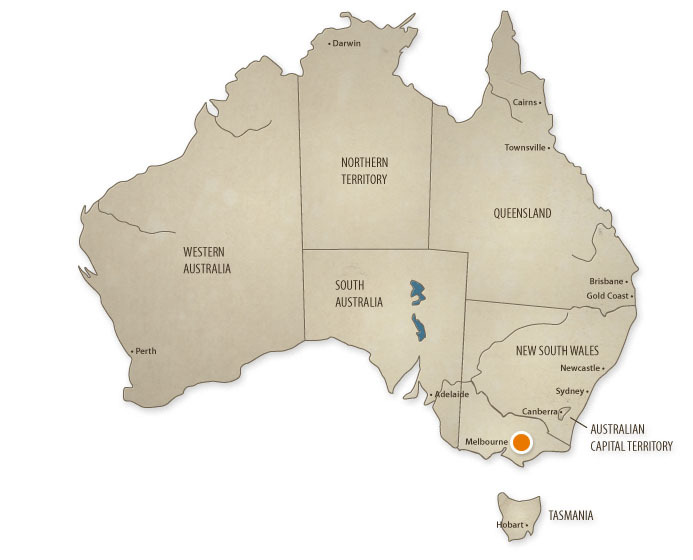 and Engineers Australia will today launch an Australian-first course allowing engineers to obtain chartered engineering status and a Master’s degree at the same time. The Master of Professional Practice in Engineering (MPPEng) will be launched at a special agreement signing event between Deakin and Engineers Australia, attended by Deakin Vice Chancellor Professor Jane den Hollander AO and Engineers Australia CEO Peter McIntyre. has been shortlisted six times for the Australian Financial Review (AFR) Higher Education Awards 2018. The awards are part of the AFR’s annual Higher Education Summit and acknowledge excellence in areas such as technology, student performance and collaboration with business. Among Deakin’s shortlisted achievements was the Deakin Law Clinic (Community Engagement category), where final-year Deakin law students offer free legal advice and assistance to those experiencing disadvantage in their access to justice. 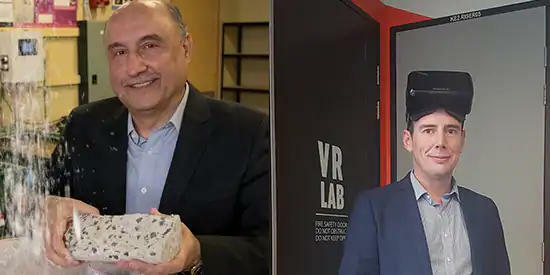 It has been a double celebration for ‘s School of Engineering with Associate Professor Ben Horan and Dr Riyadh Al-Ameri both making Engineers Australia’s list of Australia’s Most Innovative Engineers 2018. 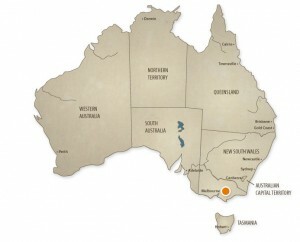 Nominations were sought from around the country for the list, which profiles 30 of Australia’s most innovative engineers. Deakin law student Erin Ritchie has won Law Student of the Year at the 14th Victorian Legal Awards held on Friday 18 May. 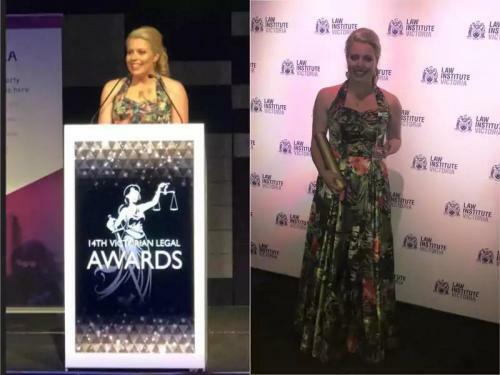 Hosted by the Law Institute Victoria (LIV), this annual event honours outstanding achievements across the legal profession in 14 categories including regional, city, boutique and large law firms. 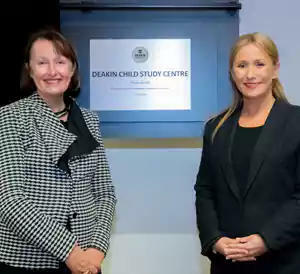 The Deakin Child Study Centre yesterday launched new facilities to support its work in making a difference in the lives of children with neurodevelopmental challenges. Children and adolescents with neurodevelopmental challenges such as autism and ADHD and their families can access the latest tools and research to help them thrive through ’s Deakin Child Study Centre (DCSC).